What can I say about this album that hasn't already been said? 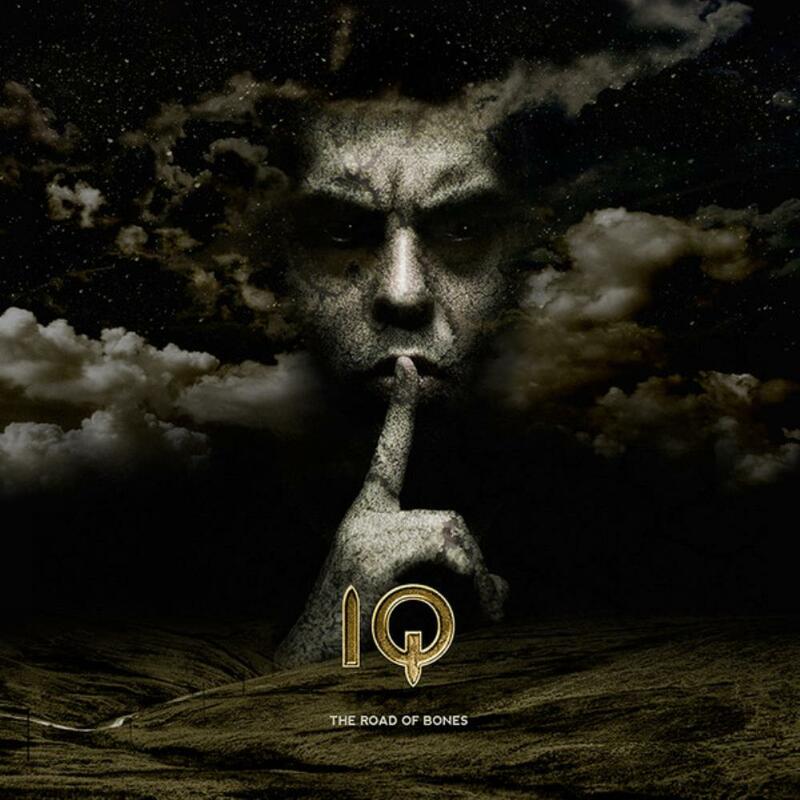 For me it was immediate, more so than any of the other IQ albums (even better than Ever, and that album is just stunning). In my opinion it is an essential addition for any collector of quality prog music, let alone any IQ fan. I love the way that not only does it show the heavier side of IQ (I've always known it was there) but there are also quieter, reflective bits that blend in to the whole sound perfectly. I honestly can't find a duff moment in this album which is a rare thing for me to say. Favourite bits - the start of the first track with the Dracula sample; the WHOLE of the Road of Bones track (still gives me goosebumps when the band finally crash in); the quiet bit in Without Walls and the way it builds to that massive closing section; the end of the last track - sooo emotional. If there's anybody sitting on the fence about whether to buy this album I urge you to go for it, it really is the best album released so far this year, and probably will take the best of 2014 slot.